It is with a heavy heart we announce the passing of Andre P. Ellen, formerly of Craig in Doylestown, Ohio, on July 16, 2018, following a long illness. Andre was born Aug. 29, 1929 in New York, New York, where he attended school and later joined the Navy. He was preceeded in death by both his parents and his brother. He is survived by his wife of 49 years, Marie; sister- in -law, Lavaughn DeHarpart; brother-in-law, Jack Gatparachutes; and multiple extended families in Ohio. Prior to his move to Craig, he was an avid parashootist, and was awarded the National Championship for Parachutes over forty. Andre was well known in the Craig area. He retired from the old Craig Memorial Hospital and was active in United Way, transporting people to and from neccesary appointments all across the state. 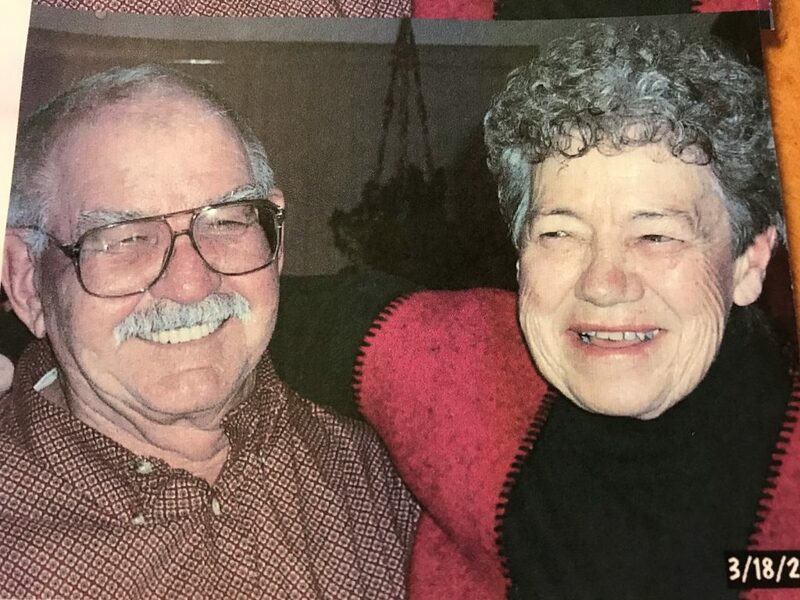 He will be fondly remembered for being the founder of the Craig Youth Hockey League, which touched so many young lives, many of whom have now grown up and remain in the area. Per Andre’s wishes, cremation has taken place. Marie now resides at 80 Helen Street, Barberton. Ohio 44203.